Clifton Park NY - The Month of May brings two big acts to Northern Lights, the premier concert venue in Clifton Park. The venue will have performances by both Guster and Snoop Dogg this month, not to mention a full schedule of live music. On May 4th Guster will perform live at Northern Lights. The alternative rock band, originally from Massachusetts, will take to the stage and performs hits such as " Fa Fa" and "Careful." 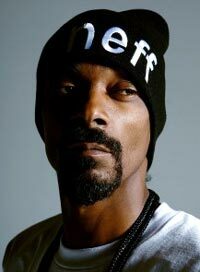 On May 28th the infamous, Snoop Dogg will return to the Northern light's stage. He will perform hit songs with a long list of special guests. Northern Lights is the Capital Region's Home of Music, bringing a wide range of music genres and all types of artists. The venue allows concert-goers an intimate concert experience that can't be missed.